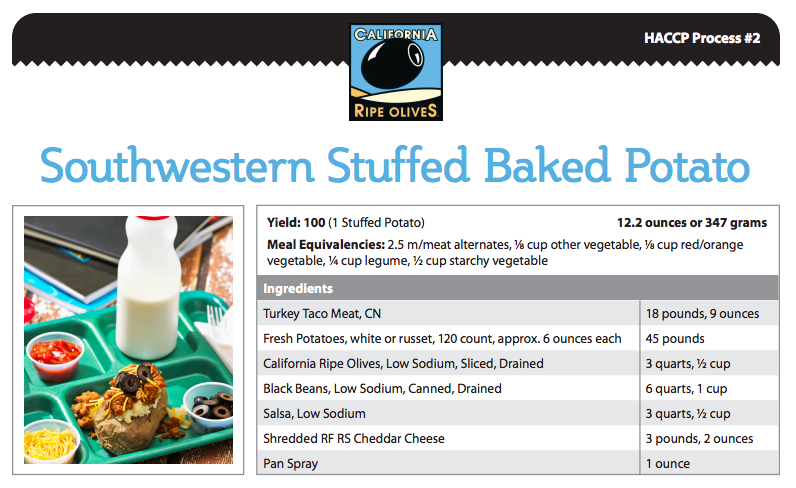 This entry was posted in Uncategorized and tagged #RealSchoolFood, California Olive Committee, cranberries, flatbread, Meatless Monday, Mushroom Council, mushrooms, Mushrooms in Schools, olives, rice, stuffed potatoes, USA Cranberries, USA Rice, USDA Foods by schoolmealsthatrock. Bookmark the permalink. When you cover protein, tomorrow, we’d love for you to mention Great Fish for Great Kids (www.greatfishforgreatkids.org). Alaska pollock is also a USDA Food (commodity) – schools can use their commodity dollars to purchase Alaska pollock. 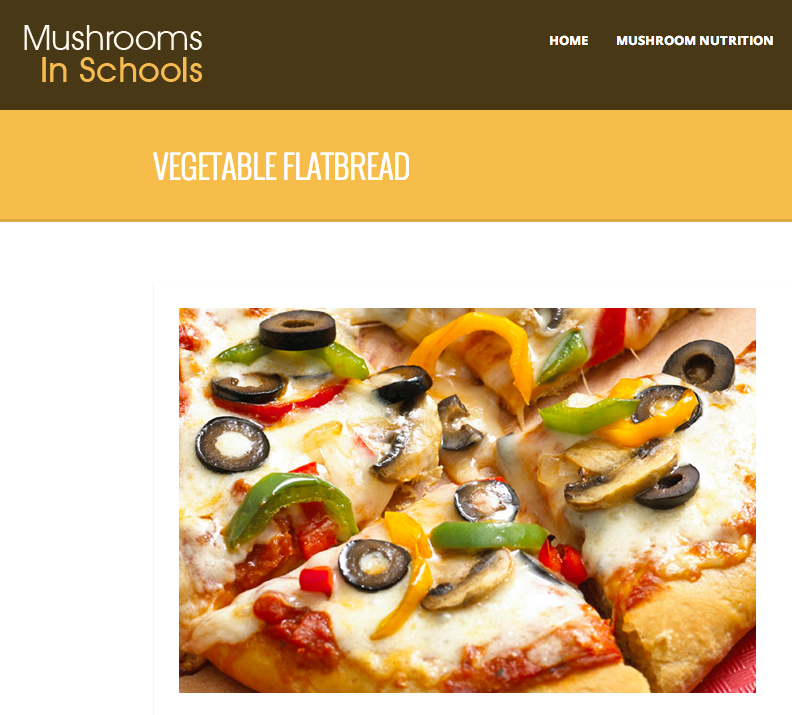 And, similar to the Mushroom Council, we also have gone all out with a website devoted to Seafood in Schools (www.greatfishforgreatkids.org), and we offer success stories and wonderful recipes that meet the meal pattern guidelines – they’ve actually all been updated this past year! Thanks for your consideration. We are hoping to really focus in on having schools share their success this year on social media. We appreciate all of the work you do!